While netbooks are popular for their light weight and tiny form factor, the Champion Slim 13160 goes a step further with its slim design. Less than an inch in thickness, weighing merely 1.5 Kg, and despite the 13-inch screen, this netbook is super-convenient to carry. 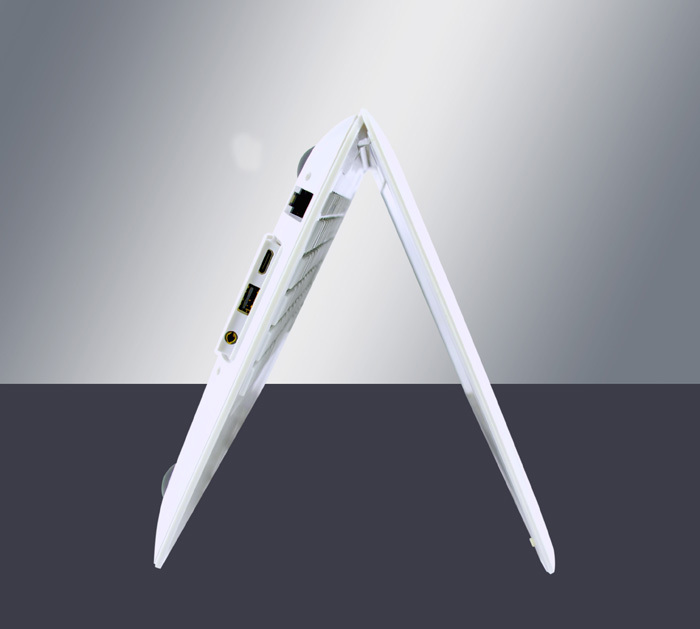 The slim design and light weight are the two strong points of this netbook. Champion: Champion Computers Pvt. Ltd is an Indian computer hardware manufacturer with an own laptop brand.